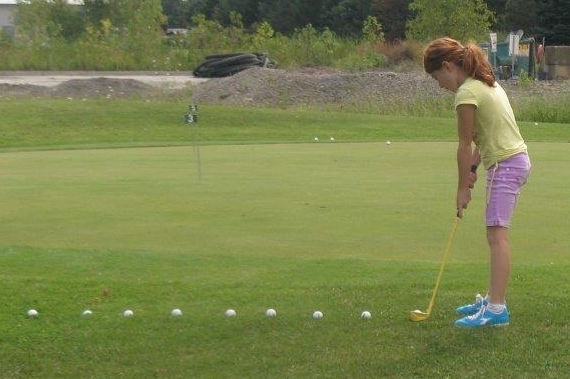 Young ladies from across Ontario are participating this week in the girl’s OFSSA golf tournament at Roseland in Windsor. We were pleased to open early to welcome these fantastic golfers for a little focused practice time before their round. Good luck to these talented girls! 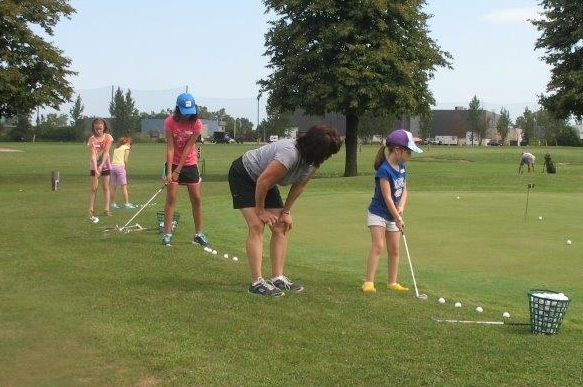 Our last Junior Golf Clinics just completed for the 2015 season. We’d like to say thanks to the kids and their parents for their dedication to the great sport of golf! The kids wrapped up their last session by putting their new skills to the test and playing a round of golf – indoors. We’re so proud of all our junior golfers and we look forward to the 2016 season. We Love Our Junior Golfers! 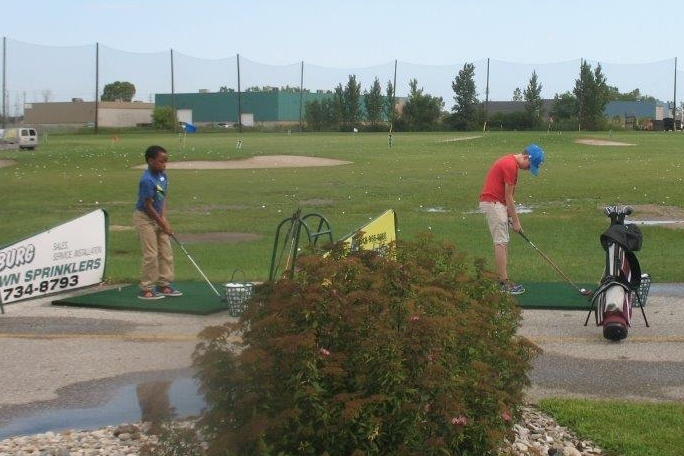 Even though the outdoor golf season might be winding down, we love that our Juniors Golfers are so enthusiastic to learn the game! 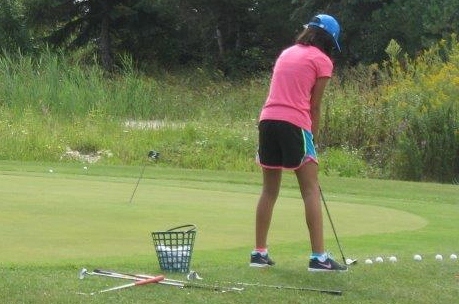 It’s a pleasure for us to see these young golfers grow throughout the season and over the years into skilled, confident golfers and respective children and young adults! 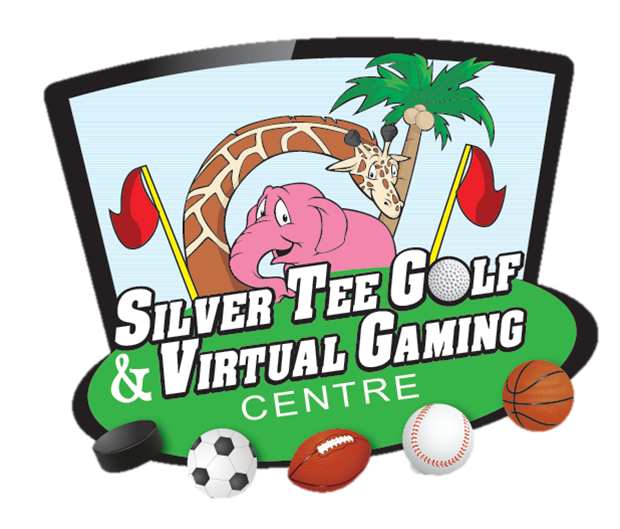 So many of these kids still love the game, whether playing with their families on the week-ends, or competitively in tournaments – and we’re proud of them all. We wish them all the best through the end of the 2015 golf season.